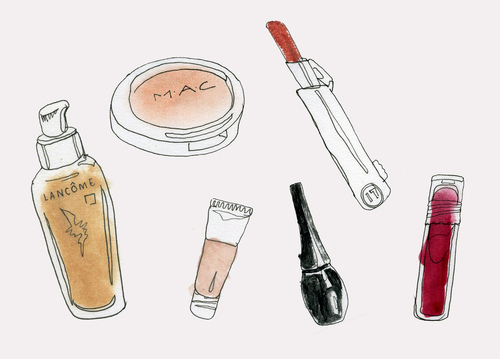 Have you ever wondered how long you should keep your makeup products? They never say how long they last and stay good. Well, I will let you know.